A financial services business profile video from Capital One by Video For Business on Vimeo. Capital One changed the way that people bank over 22 years ago. Customers, small businesses, and commercial clients can all find what they need here. Capital One wants to deliver a convenient experience to all of their customers. This is true no matter how big or small. Credit cards, checking accounts, savings accounts, business loans, and so much more. Whatever kind of financial help you’re looking for, they are the group to ask. Capital One gave Video for Business the opportunity to showcase this need to help their customers through a financial services business profile video. Marvett Sawyer Howard talks about how Capital One invests in communities all over the country. Marvett is the assistant vice president for community development banking in Houston, Texas. In this video, you can see how a large company goes above and beyond for each person or group. These videos present a look at your company, products, and services. Also, they include live shots, an animated graphic intro, and a call to action. All of these work with your branding and marketing efforts. They play a big role in enhancing your Internet footprint. You can share them on websites and social media. You can use them for sales presentations and webinars. People love to watch videos to learn more about a product and how to use it. Furthermore, people love to watch people share their experiences with a product and service. 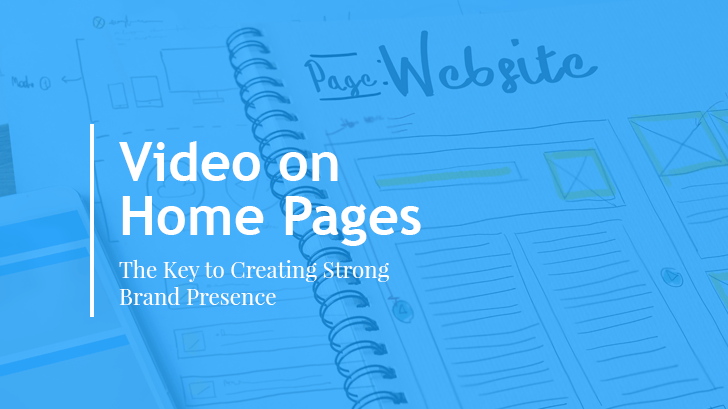 Video is now the most popular way that people get the information they want. Watch the video to see how Capital One creates an enjoyable banking experience for everyone! Interested in a financial services business profile video? Or other video production services for your business? 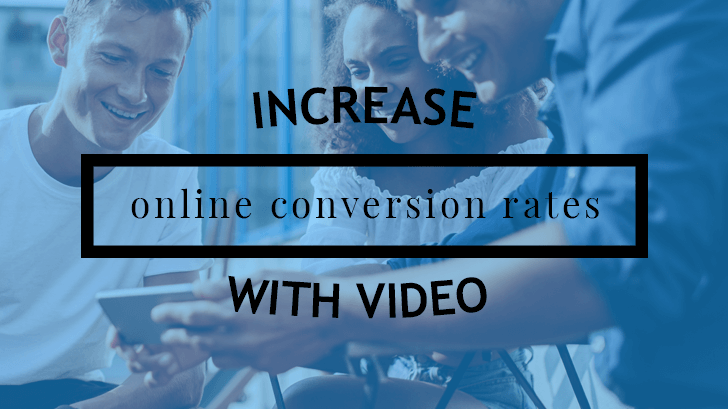 Learn more about video marketing in our blog. We update our blog every week with new topics!